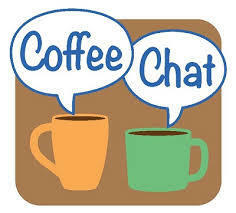 This next Coffee with the Superintendent will be held on Friday, March 17 at 94 Main Street from 7:30-9:00 AM. Change can happen. Drink Coffee. Talk Budget.